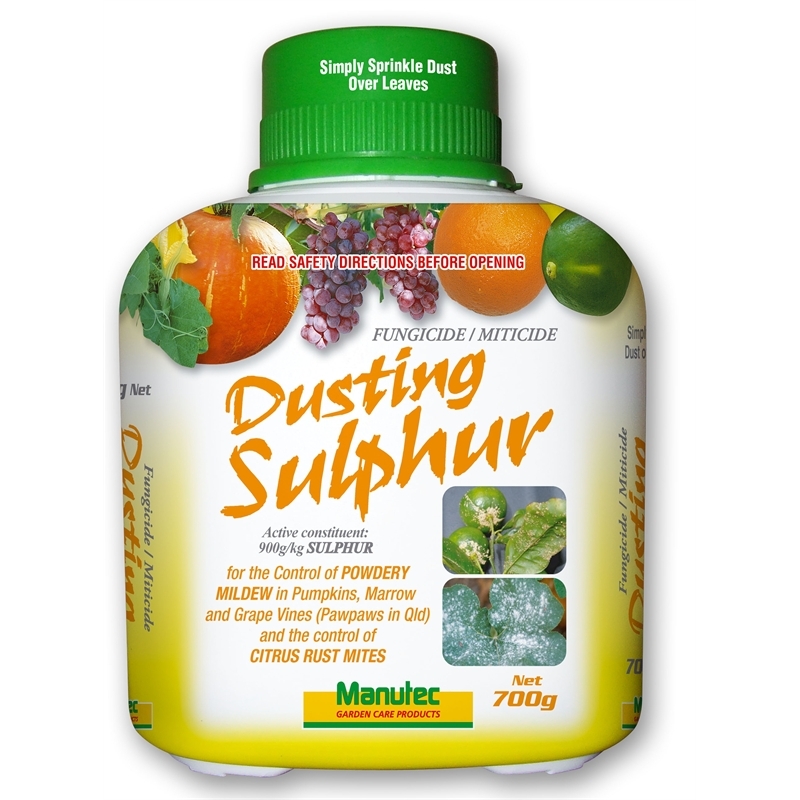 Manutec dusting sulphur's fine powder form provides a high degree of control of powdery mildew and citrus rust mites. Packaged in an easy to use bottle and cap, it is simply dusted on to leaves and is ideal for use with pumpkins, marrow and grape vines. 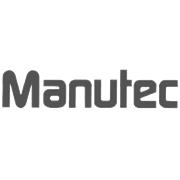 APVMA registered product and approved label.